Money We Have, January 29, 2015. Young & Thrifty, December 22, 2014. Boomer & Echo, December 20, 2014. Gail Vaz-Oxlade’s Other Voices: Dayle, December 18, 2014. My Own Advisor, December 2, 2014. Financial Diffraction, November 28, 2014. Michael James on Money, November 25, 2014. Financial Uproar, November 21, 2014. How to fall in love with your investments all over again, from the Globe and Mail. 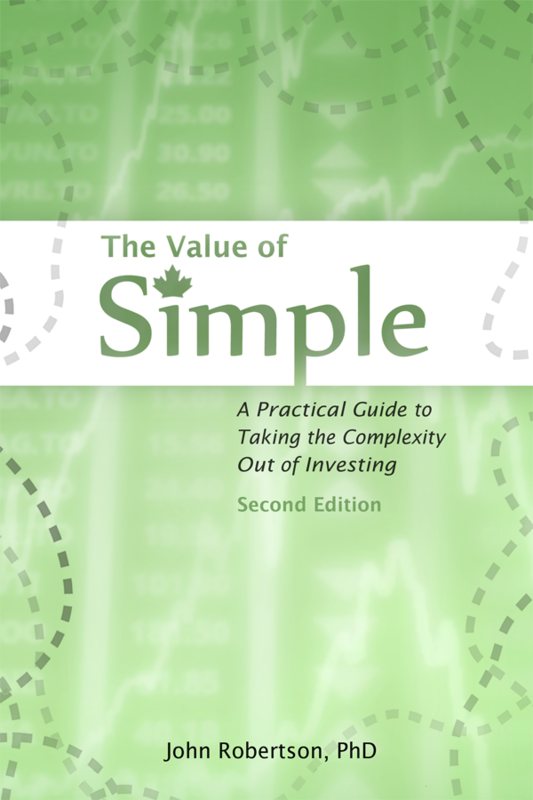 “Speaking of awesome things, I highly recommend The value of simple.